Annoying Things Women Are Tired Of Hearing! No matter what age we might be, or what part of the world we might live in, there are some things that people say, that annoy all women! Some things are just off limits, but people just don't stop saying them! There are a few things we women have been hearing for way too long - and we just want everyone to stop! So here are some things women are tired of hearing! 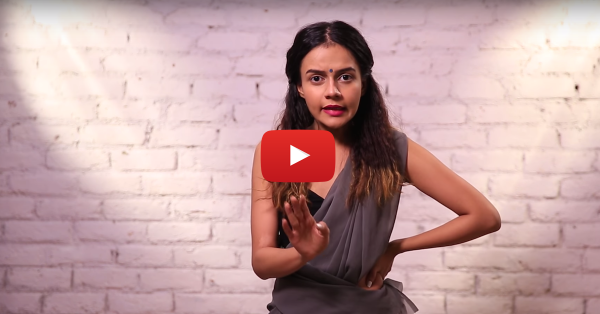 Also watch: Types Of Single Girls We All Know! Watch the video now!